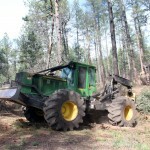 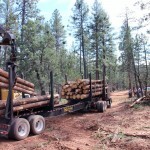 Timber Harvesting magazine Associate Editor Jay Donnell travels to Flagstaff, Arizona to visit Wirta Logging, Inc. Mike Wirta moved his logging business from Plumos County, California to Flagstaff, Arizona in September of 2014 and hasn’t looked back. 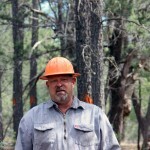 After logging for more than 20 years in the Golden State, Wirta knew it was time to seek opportunities elsewhere. 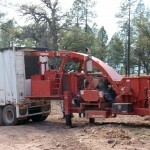 He began searching online to see if he could find anything that peeked his interest when he came across the company Good Earth Power Arizona (GEPAZ). 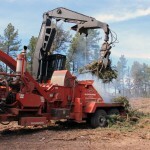 In September 2013, the U.S. Forest Service transferred the management of the Phase 1 Four Forest Restoration Initiative (4FRI) contract to Good Earth Power. 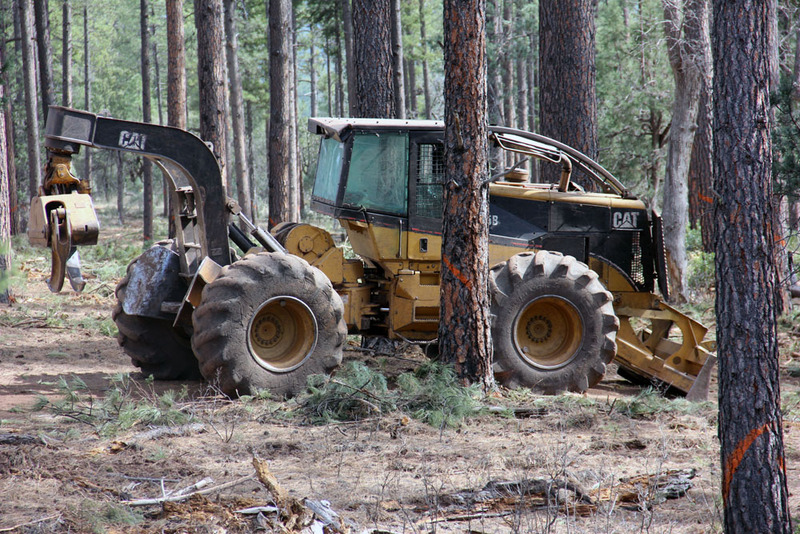 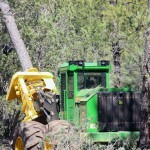 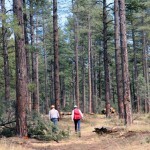 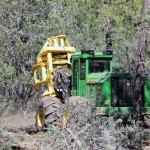 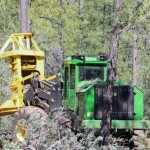 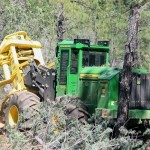 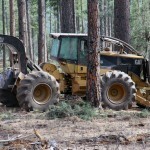 The Phase 1 contract calls for the restoration of 300,000 acres of forest in the Apache-Sitgreaves, Coconino, Kaibab and Tonto national forests over a 10-year period. 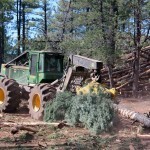 Check out other featured articles in the July/August 2015 issue of Timber Harvesting magazine. 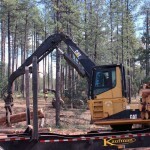 The July/August 2015 issue of Timber Harvesting magazine features Jasper, Alabama’s Forest Energies LLC and their reliance on data and process controls. 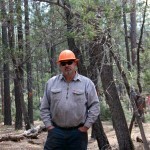 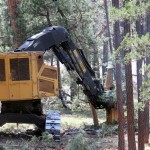 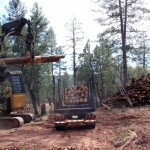 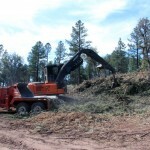 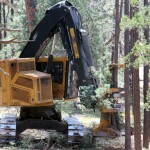 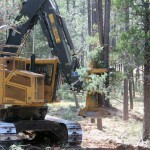 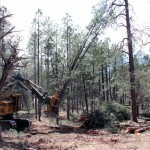 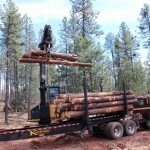 Also featured is Flagstaff, Arizona’s Wirta Logging, Inc. and their work on Arizona’s 4FRI project. 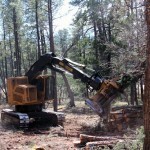 A special section highlights the latest in cut-to-length machines, attachments, and technology. 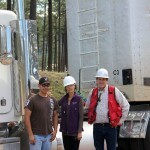 Also highlighted is the recent InWoodsExpo, held June 18-20 near Hot Springs, Arkansas. 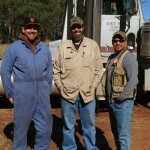 Our new Forest Family Series features southeastern Arkansas’ ‘House Of Wilson’. 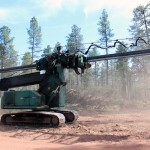 Other articles cover the latest industry news and new products.